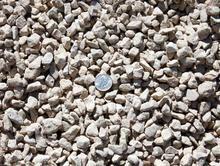 Crushed Concrete is a mixture of small, medium and large pieces of concrete that packs together well to make a stable foundation for driveways, etc. 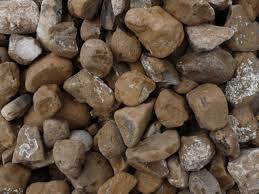 Crushed Granite is a great way to pave patios and walkways. 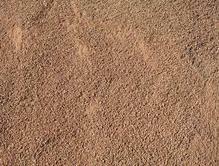 It provides a natural, rustic look. It is gold in color. Crushed granite also works great between flagstones. 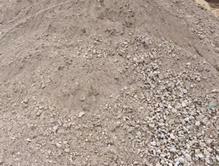 Bull Rock (3X5") comes in various shades of brown. 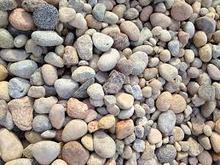 Used on areas where larger rocks are useful as a stable, non-eroding surface or as an accent in non-traffic landscape applications.